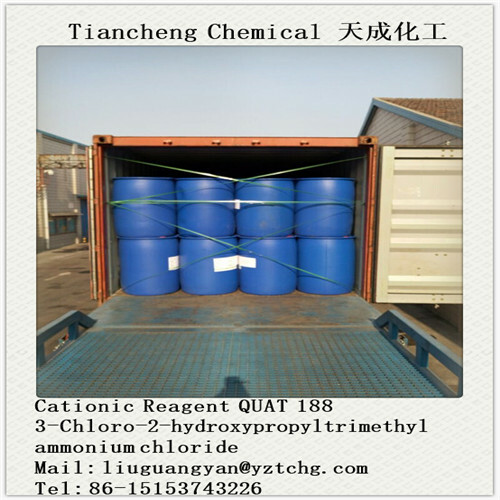 Cationic Reagent QUAT188 are aqueous solutions of monomer (3-chloro-2- hydroxypropyl) trimethylammonium chloride (CHPTAC). 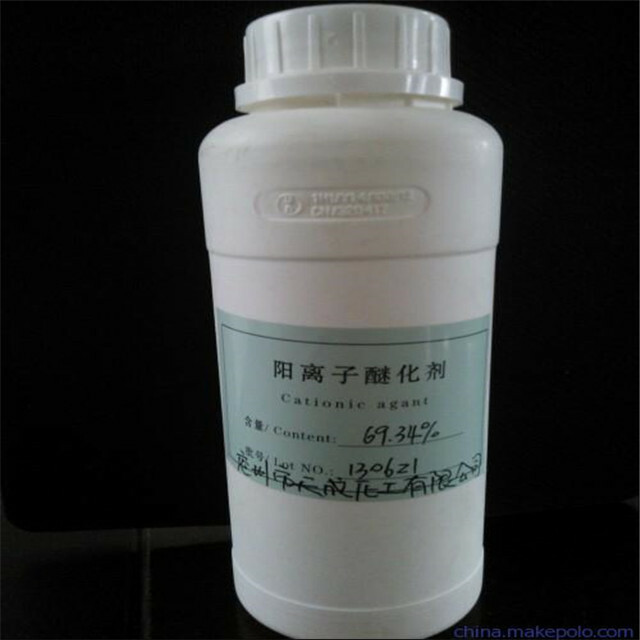 Cationic reagent are clear,odorless liquids.It is used to modify natural and syntheti polymers into quaternary ammonium compounds. 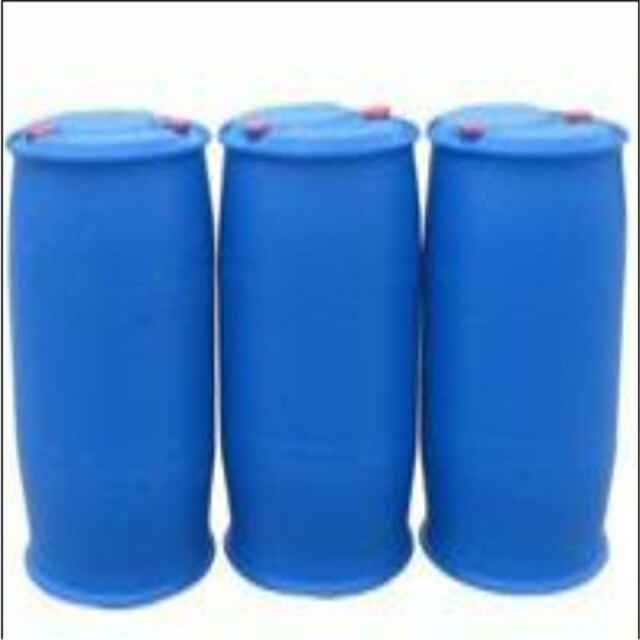 It is used industrially for chemical processing of personal-care products, pulp and paper, textiles, and for water management. 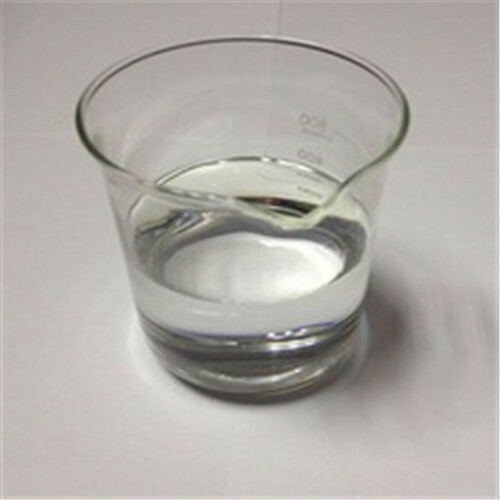 The product appearance is transparent liquid, colorless and tasteless, the impurity content is low, is less than 10ppm. The product response rate is higher than 90%. Mainly as a liquid cationic reagent, widely used in fiber, cellulose derivatives and starch modified; as paper internal application of adhesive, filler and fine fiber interception of additives. Suspended matters in water is negatively charged, react whit liquid cationic etherifying agent,produce cationic polymer as flocculants are widely used in water purification. The reaction of aqueous cationic etherifying agent create cationic guar gum are important chemicals. Looking for ideal Cationic Reagent for Cationic Guarn Gum Manufacturer & supplier ? We have a wide selection at great prices to help you get creative. 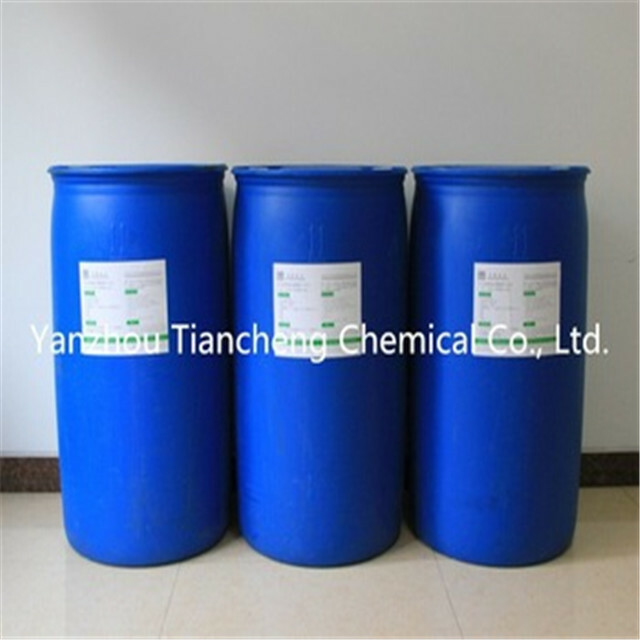 All the High Quality QUAT188 are quality guaranteed. 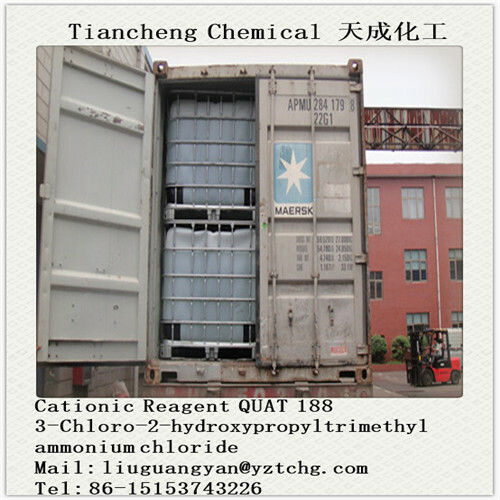 We are China Origin Factory of Cationic Reagent QUAT 188. If you have any question, please feel free to contact us.